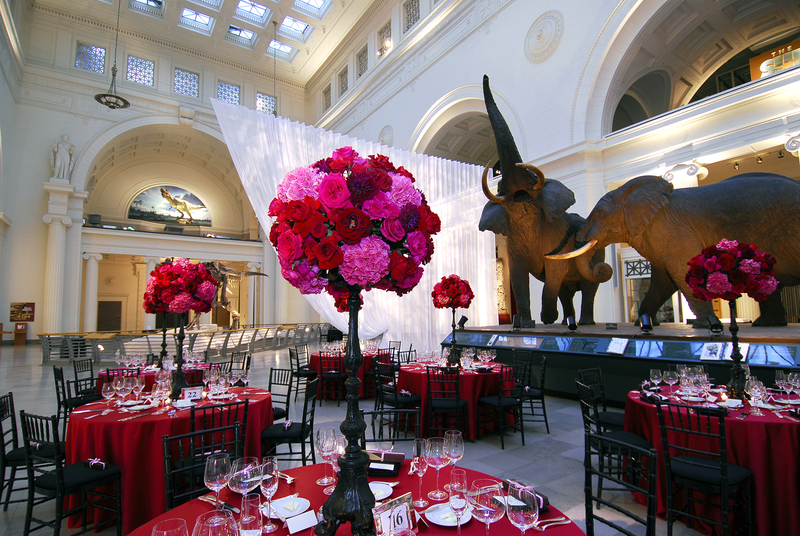 Whether you’re throwing a black-tie celebration or planning a casual corporate outing, choose the Field Museum for an unforgettable event at a world-class Chicago venue. From the iconic Stanley Field Hall to intimate atrium and theater spaces, we have a place to suit groups of any size and occasions of every type. Expand your event onto our terraces and into the Rice Native Plant Gardens, redesigned in 2018. 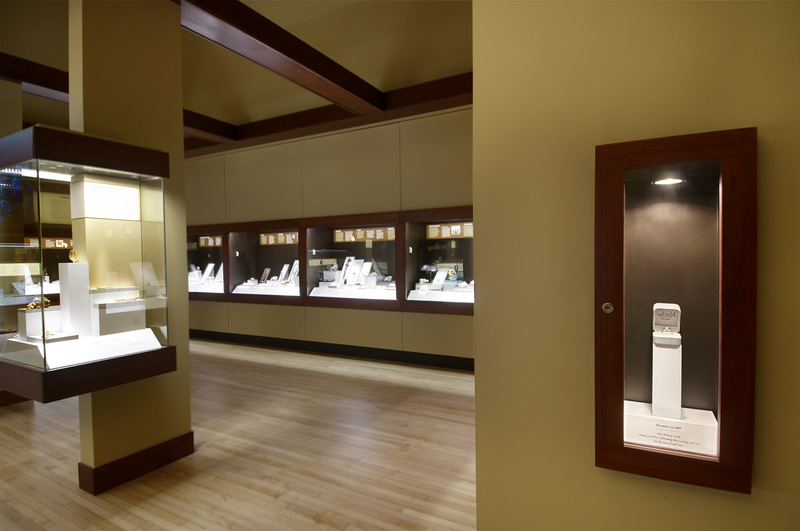 Offer a warm welcome to attendees with custom lighting, decor, and branding. 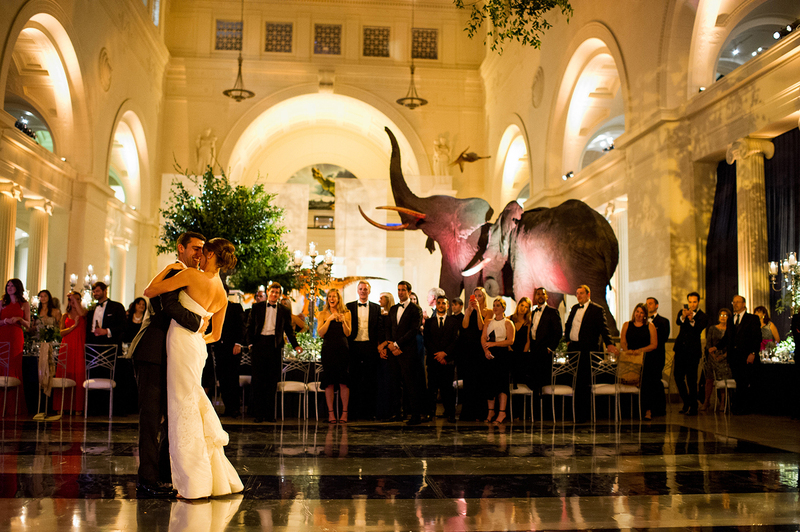 Go beyond dinner as usual—dine amidst stately columns and dioramas inside a world-class natural history museum. Intimate spaces like our East Atrium and Pavilion are perfect for smaller groups. 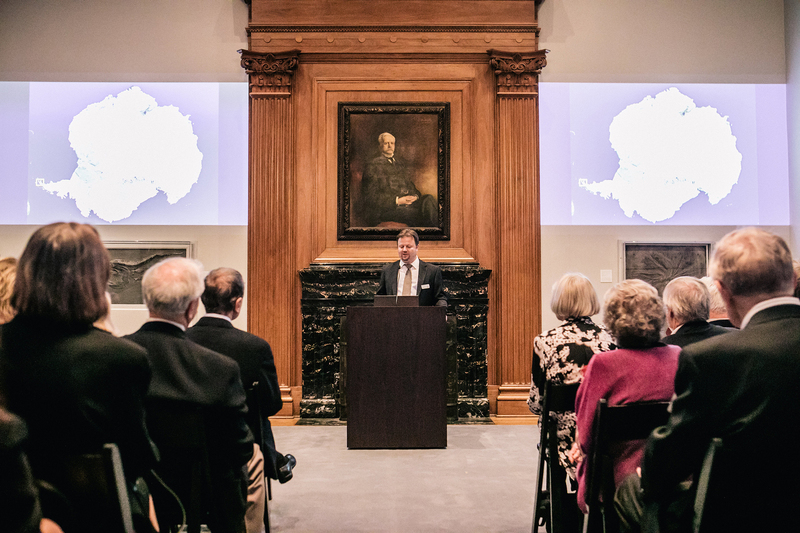 Every event hosted at the Field Museum supports our work: fueling a journey of discovery across time to enable solutions for a brighter future rich in nature and culture. We care deeply about our impact on the planet—our building is LEED Gold certified—and are eager to work alongside our event hosts to pursue their conservation goals, too. 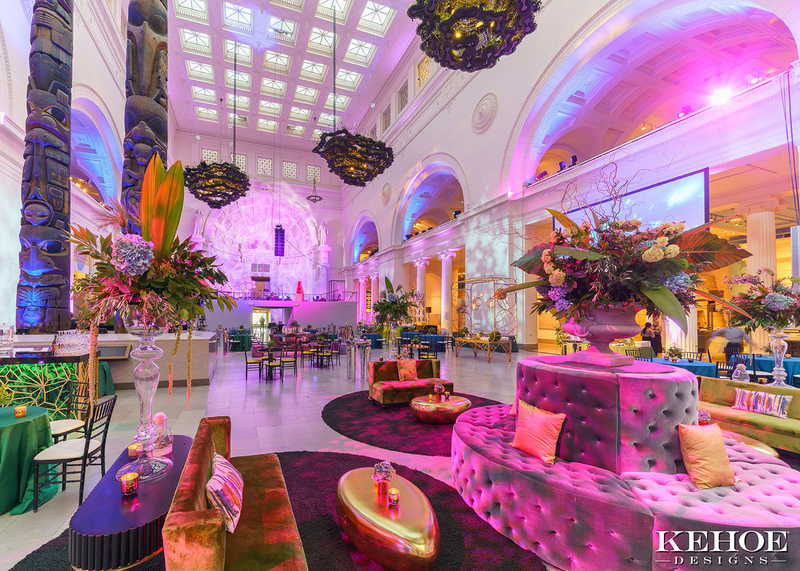 The Field Museum and our vendors offer many ways for event organizers to dial up their own sustainability efforts through eco-friendly bar packages, “water bottle free” events, floral arrangements using native plants, and more. Choose your desired impact—even a zero waste event—and we and our vendors will help you make it happen. Our dedicated staff will work closely with you to create the event of your dreams, from choosing the right space and partnering with the best vendors to putting the finishing touches on your event decor and making sure everything goes off without a hitch. Start planning today—view our approved vendors, beverage packages, and more below. 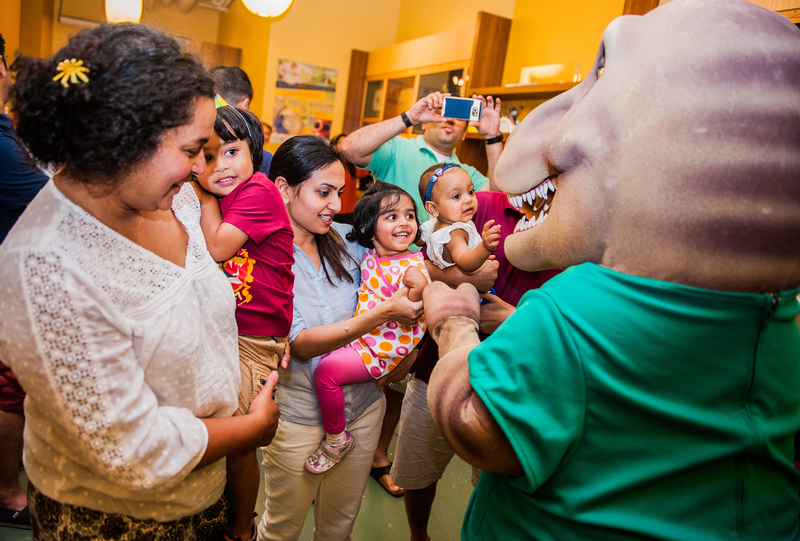 Or, explore a turnkey option for a memorable event made easy. Prefer a conversation? You can reach our team at 312.665.7600. Otherwise, request a proposal and we'll get back to you soon.